SolidCAM CAM Software: Why SolidCAM? SolidCAM provides the great value of the revolutionary and amazing iMachining technology. 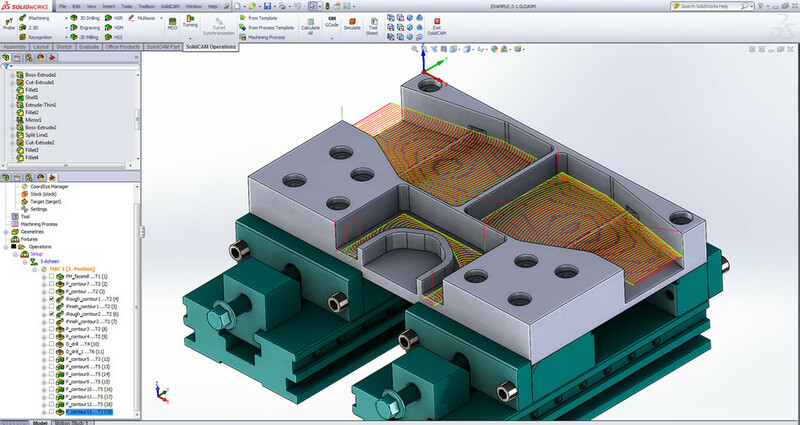 iMachining will make you and your CNC machines more profitable and more competitive than ever before. Patented iMachining is completely unique both in its toolpath and by the method of programming with the patented Technology Wizard. 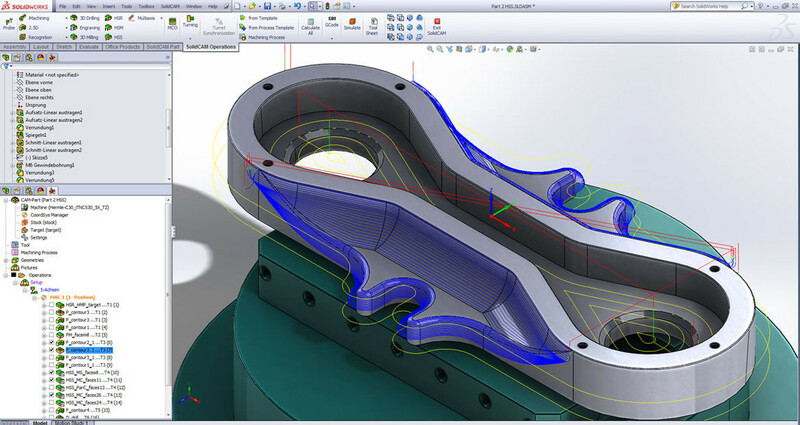 With the single-window integration, all machining operations can be defined and verified without leaving the parametric CAD assembly environment you're already used to. 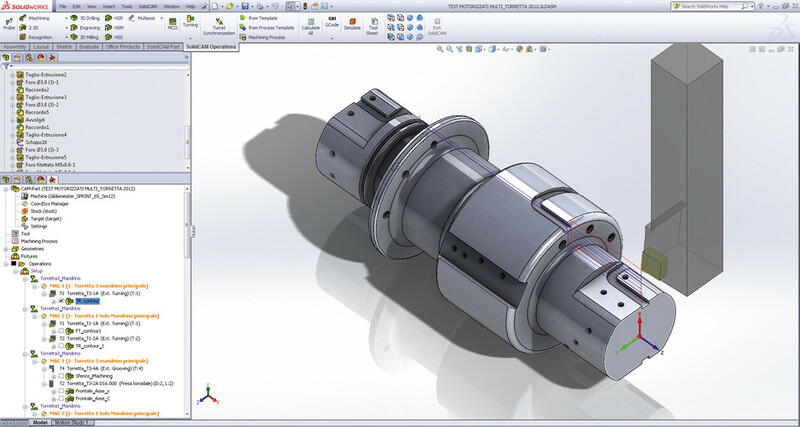 Because SolidCAM is completely integrated with SOLIDWORKS CAD software, we are actually building our CAM programming within SOLIDWORKS." 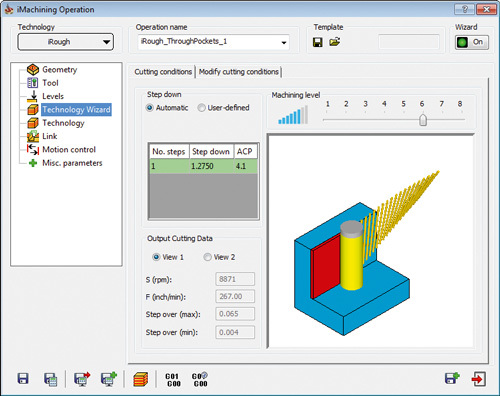 You Never Have to Leave Your CAD Window! Since loading SolidCAM, integrated in SOLIDWORKS, I’ve been able to program complex parts and run them without concern. The machine seems to run smoother than before, cutters last longer and confidence levels are high. Also, I'm able to train others. The software is pretty self-explanatory and the tutorials are easy to follow." Larry Rehak | Intricate Metal Forming Co.
Terry Kramer | Kramer Design Corp.